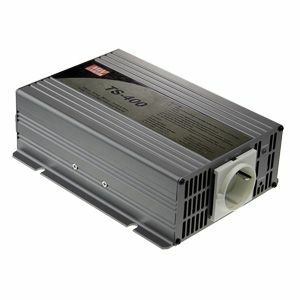 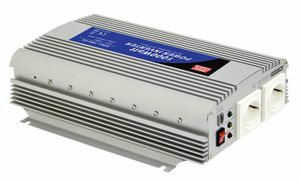 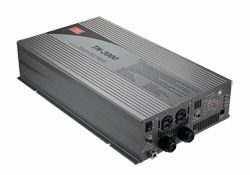 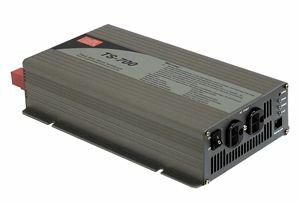 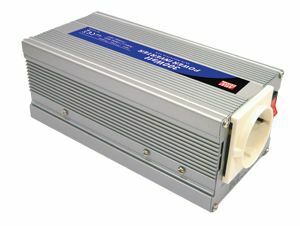 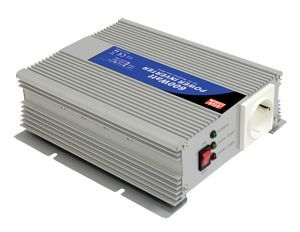 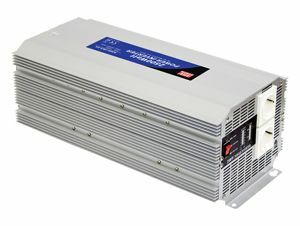 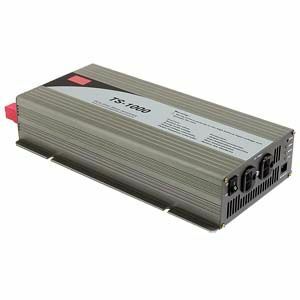 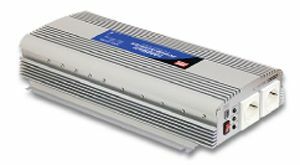 A300-100 series is a modified sine wave DC/AC inverter that can provide 100W continuously and possesses 150W/3 minutes and 200W surge power of peak load capability makin git ideal for applications in the lower wattage field. 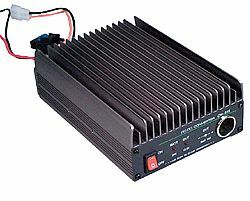 Using high frequency circuit topology A300-100 possesses up to 90% high efficiency. 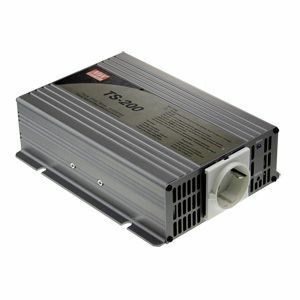 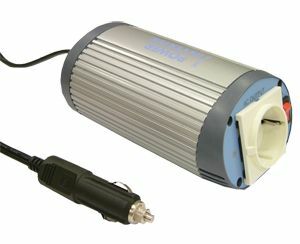 Protections for this unit include internal fuse, battery low alarm, battery low shutdown, battery polarity, battery over voltage protections for input side; short circuit, inverter overload, and over temperature protections for output side. 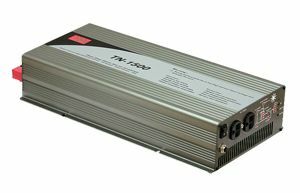 The design of A300-100 series complies with global safety and EMC certificates and is suitable for powering many kinds of consumer electronics, home appliances, office & portable equipment, lighting equipment in vehicles, yachts, and mobile homes. 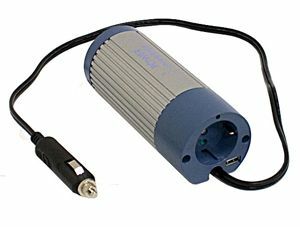 The built in USB port also allows connection of all kinds of consumer electronics such as mobile phones, bluetooth headsets, MP3/MP4 players.